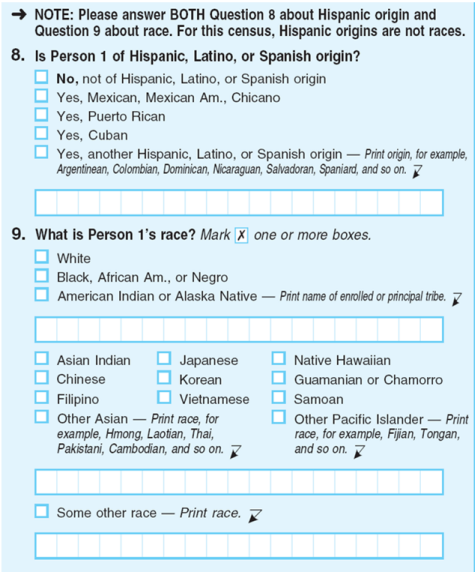 In test-census forms to be sent to 1.2 million respondent households later this fall, the bureau will test the impact of alternative question wording that drops all mention of “race” or “origin” and asks: “Which categories describe person 1?” People then can choose from the list of races and origins. 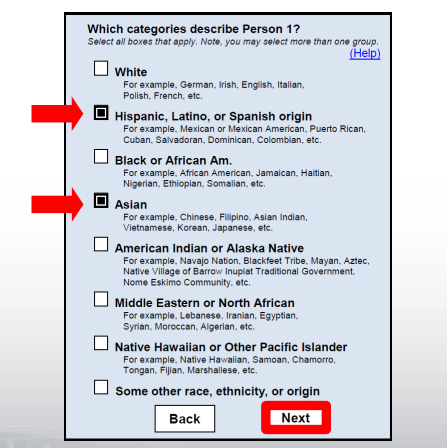 The National Content Test also will test combining the Hispanic and race questions into one, in part because many Latinos believe that Hispanicity is a race and do not identify themselves as white, black or another standard racial group. The content test also will experiment with adding a new Middle East and North Africa category. The test represents the bureau’s final major research effort before locking down its proposed 2020 questionnaire wording. The bureau’s Federal Register notice published last month invited comments on the proposed test. The agency’s plans received some positive feedback at the March meeting of its National Advisory Committee of outside experts. If adopted, the changes would add to the long list of revisions over time in the way the decennial census has asked about race, which has been included in every count since the first one in 1790. Until 1960, Americans did not choose their own race on census forms; enumerators did it for them. Racial categories have changed extensively through the decades, and question wording also has been revised. The word “color,” not “race,” was used in census-taker instructions and some census forms in the 1800s. The word “race” appeared for the first time in 1880 enumerator instructions that talked about “color or race,” and the use of both terms continued on census forms or instructions through 1940. 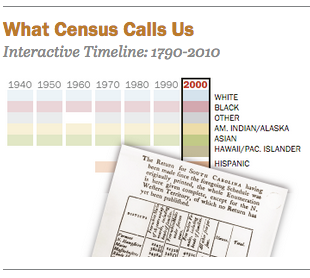 The term “color” was dropped from the 1950 census form, but returned on the 1970 census form. The word “race” was not included in the 1960 census or 1980 census. Instead, the forms asked, “Is this person­ –” and listed the racial categories.